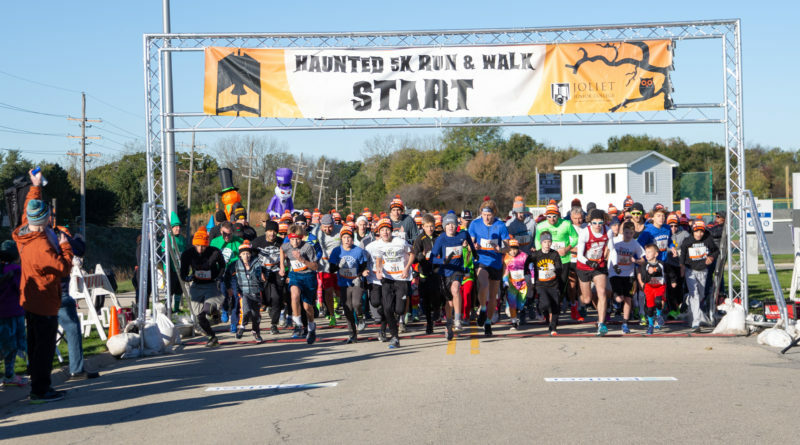 Runners ran for the prize at the fifth annual Haunted 5k, which took place on Oct. 21 at the JJC main campus. In addition to the 5k run, there was a one mile Monster Dash available for children under 12. The weather was ideal and cooperated, resulting in a great run. 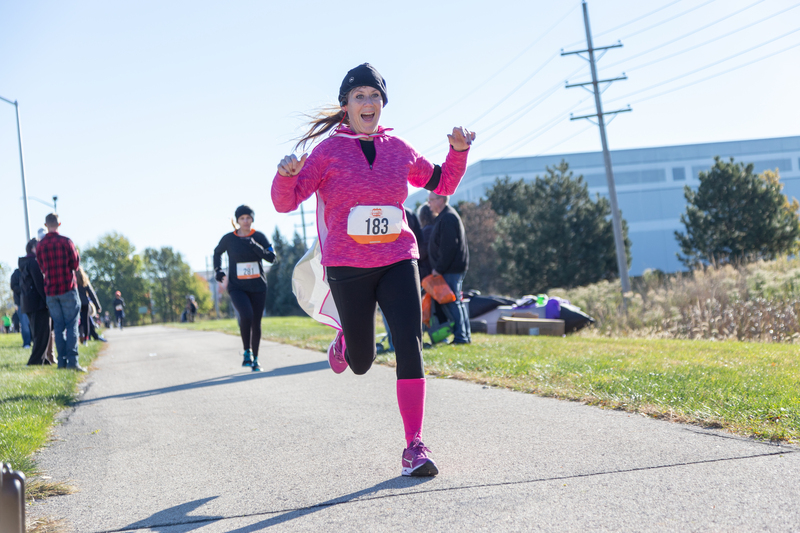 There were 364 registered participants with 27 people registered for the Monster Dash, and 337 people registered for the 5k run. These numbers, according to Anderson, are the same or similar as they were in 2017. 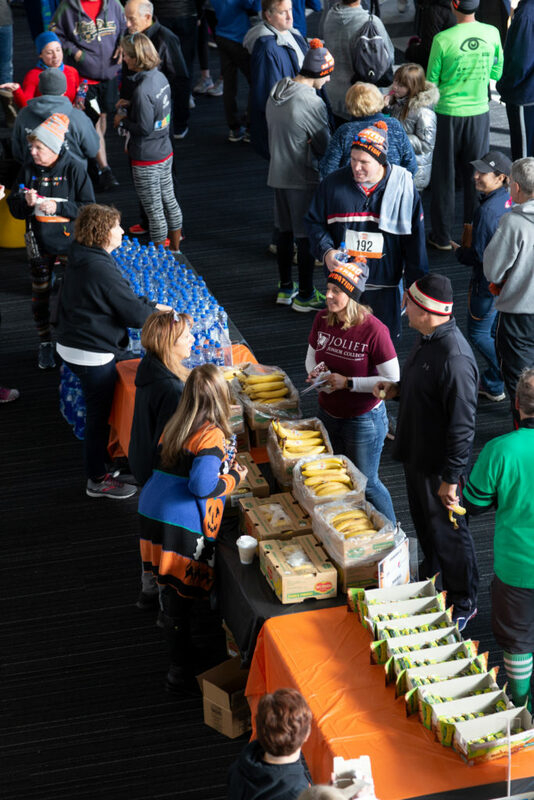 The post-race party included snacks of a wide variety, provided from sponsors Hometown Vending and Peter Rubi Produce. Pepsi donated water for the event, while TCYB provided yogurt for participants. 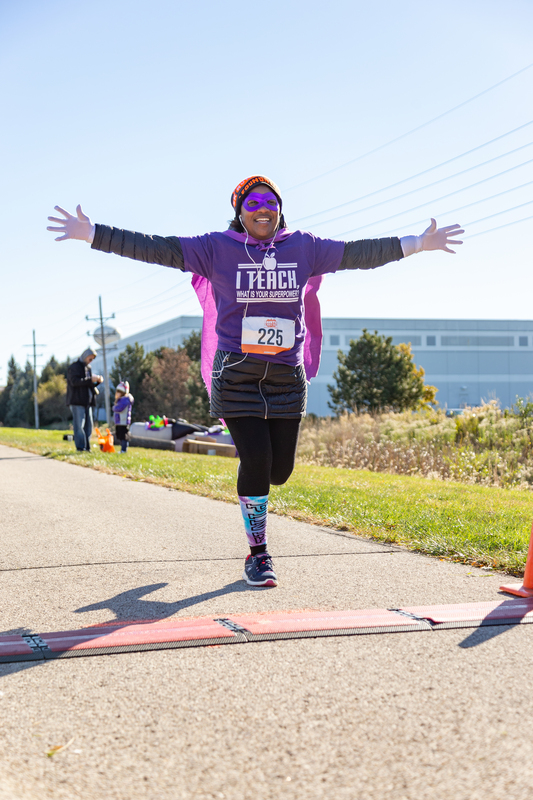 On top of all of this, the JJC Alumni Association sponsored donuts on a stick from Homecut Donuts for all participants of the event. 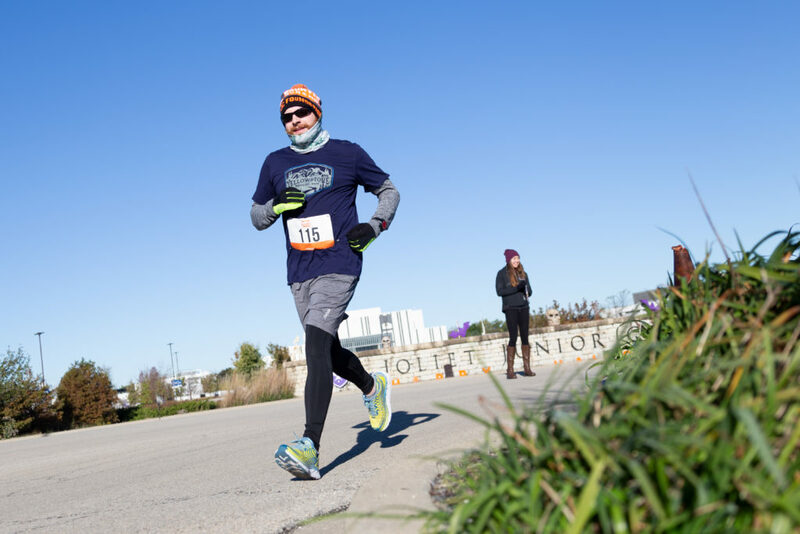 According to Anderson, the Prairie State Road Runners, Channahon Minooka Run Club, and the Inwood Run Club were victorious in the team participation with 41 runners. Gabriella McCollom, 13, placed first for females and overall finished 15th in the race. Patrick Letz, 23, placed first for males and overall finished first as well in the overall race. 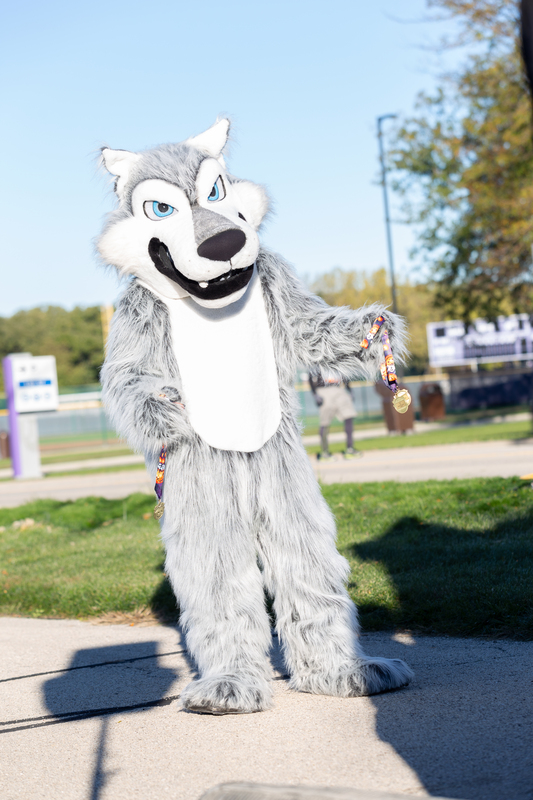 Proceeds from the event benefit JJC scholarships and the Athletics Department. Anderson encourages staff, students, alumni and the community to participate in the event. If they did, it would broaden what the JJC Foundation can do for our student population regarding scholarships and other opportunities available. This is a great event for anyone who loves to run for a great cause, and it’s a great way for the community to come together. They hope to see even more eager runners for 2019. All photos courtesy of jjc.edu. 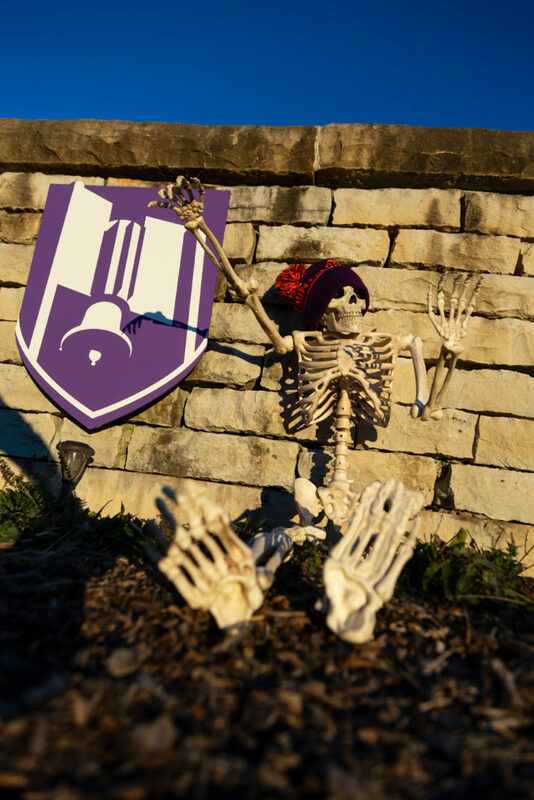 A skeleton spooking out the runners. The JJC Wolf coming to support the runners. Adam Cowger placed 30th overall and first in the male age group 30-34. People gathering in the event center for snacks and beverages. Kim Oliver placed 2nd in the female age group 45-49 and 96th overall in the race. Kisha Barefield placed 211th overall and 15th in female age group 40 to 44.